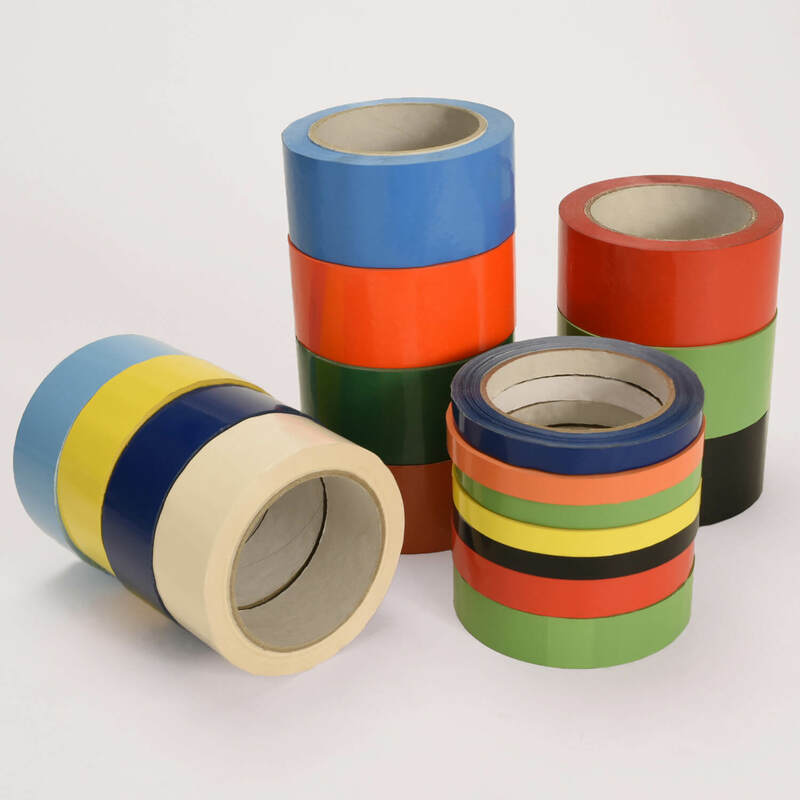 Our Packaging Tape range includes a broad range of tapes for multiple applications. The range includes PVC tape, PP tape, and polypropylene tape with natural or rubber solvent adhesive. Our popular C20 range of tapes is also featured here. Coloured & biaxially orientated PP tape with water based acrylic adhesive. Used in carton sealing, product identification & bag sealing. Broad range of colours & sizes. See Packaging Tapes Sizing Chart for details. 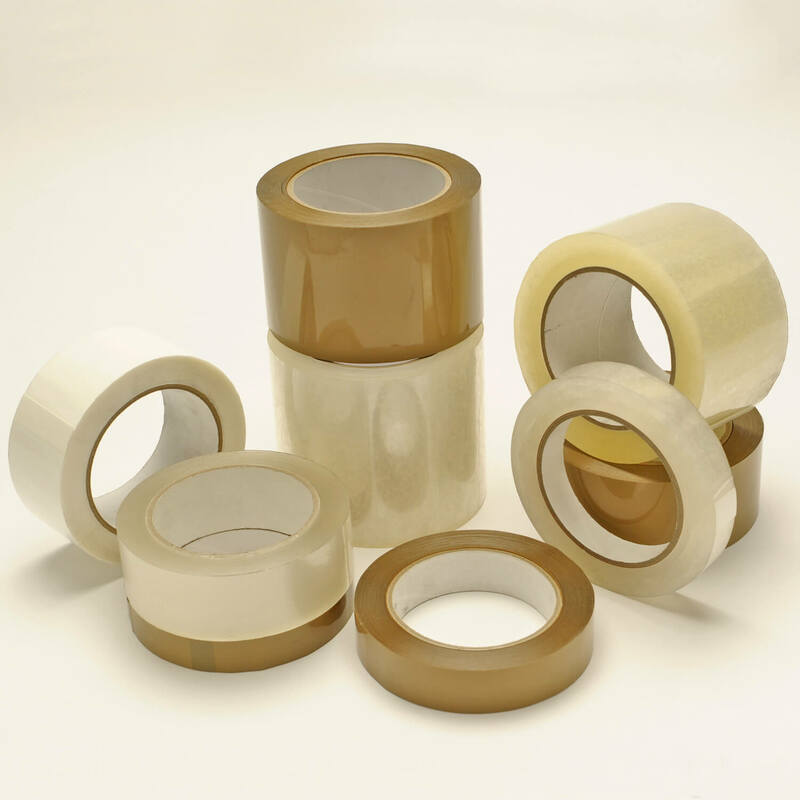 Standard release PVC Tape with rubber solvent adhesive. Uses include carton sealing, bag-neck sealing and book repair. Our PVC Tape has high tensile strength and impact resistance for extra security, with a smooth and silent release. Available in a variety of width & lengths. Colours: transparent, white & brown. See sizing chart for details. Polypropylene tapes are often used for a variety of packaging applications, such as carton sealing and general reinforcement of packed goods. 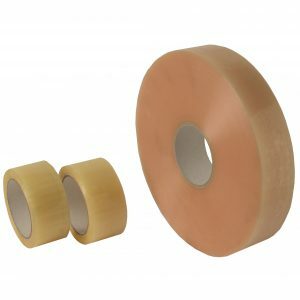 Our range includes PP Tape with rubber adhesive, rubber solvent adhesive, water-based acrylic adhesive & synthetic rubber adhesive. See sizing chart for details. 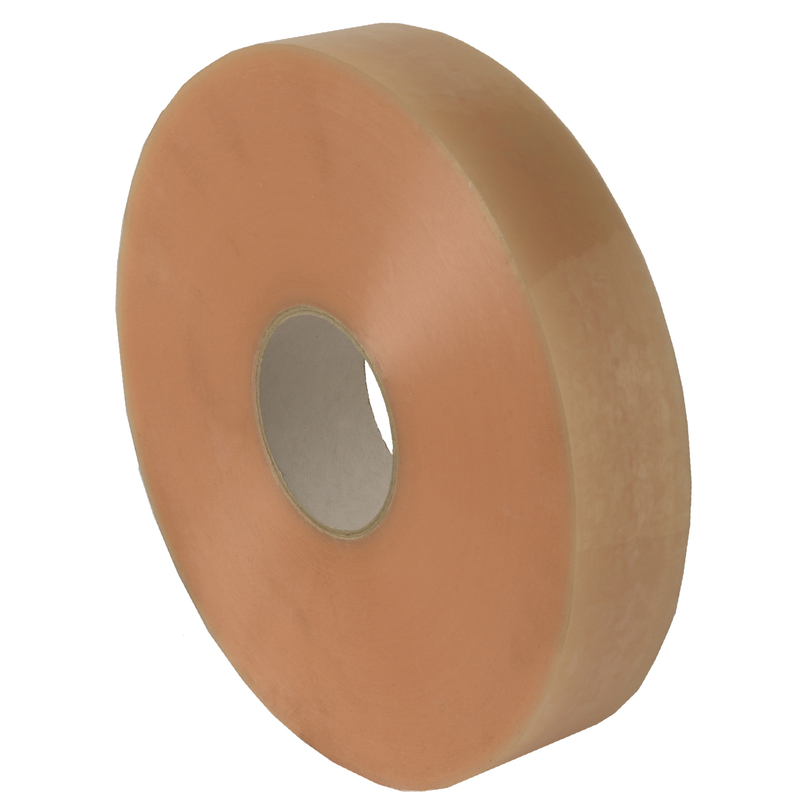 Available in a wide range of sizes, including tapes for Venus Carton Sealers. Refer to PDF for all details on Venhart packaging tapes range. 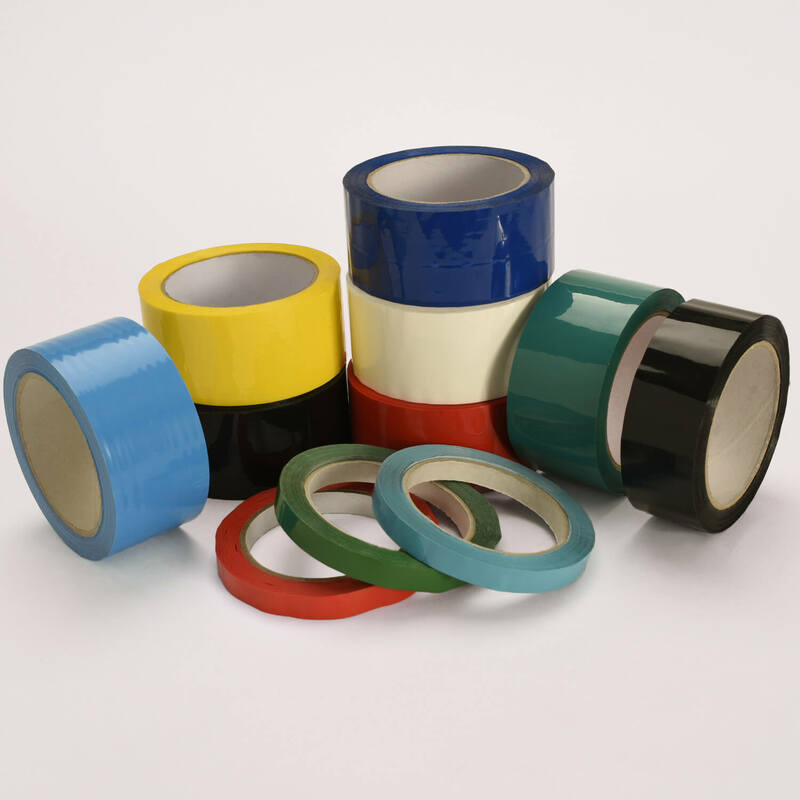 Our C20 coloured PVC tape, a smooth tape, silent release & rubber solvent adhesive. 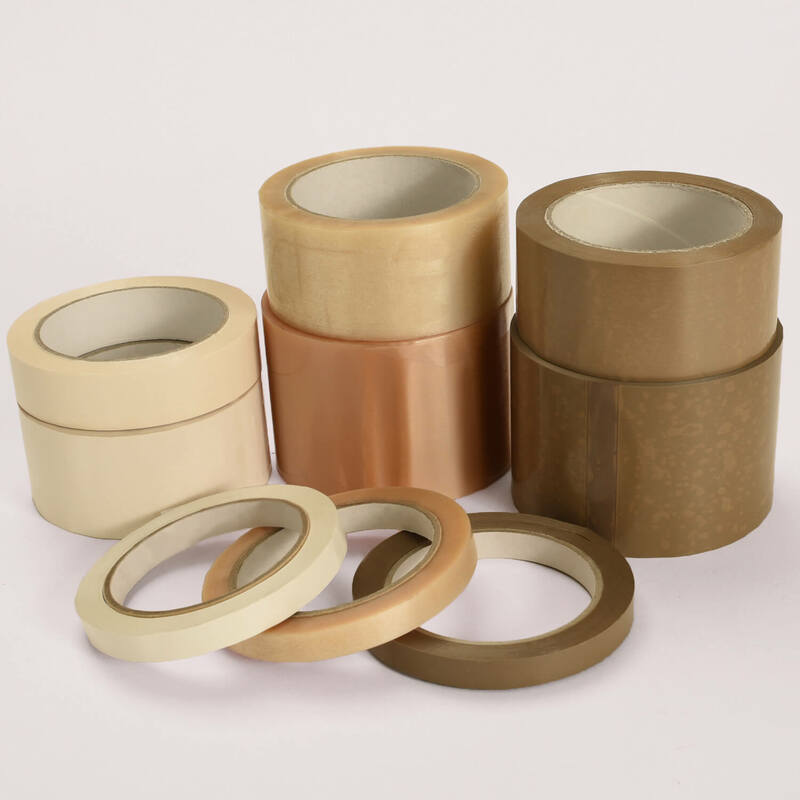 Our C20 tape, due to its versatility & high visibility has many applications including bag neck sealing, general packaging and product identification. Available in huge range of colours & sizes. See sizing chart for details.